Thumbs Up or Down: How Would You Rate North Carolina A&T’s GHOE Show? In Greensboro, N.C., homecoming on the North Carolina A&T campus is known as the Greatest Homecoming on Earth (GHOE). On Saturday, before a crowd of over 22,000 in attendance at Aggie Stadium, the NCA&T Blue and Gold Marching Machine performed at halftime of the Aggies’ football game against Florida A&M. We have video of the halftime show. Take a look at the performance of the band we ranked No. 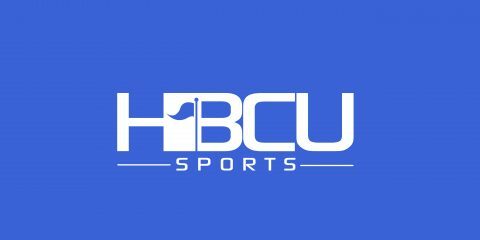 5 in our midseason HBCU band poll and then rate the show in the poll below. If the consensus vote is “Thumbs Up” the band will qualify for the HBCU Sports Band of the Week poll to be conducted Thursday. Voting ends Wednesday night at 11:59 p.m.
Thumbs Up or Down: How Would You Rate Bethune-Cookman’s Halftime Show? ok why are the polls not showing Gram ranked NO.1 TODAY IN YOUR POLLS. Every week a&t played your site never hesitated to show them as your favorite even tho they never played quality competition so give GSU their respect now. By the way tell onnidan and sheridan to go to hell.